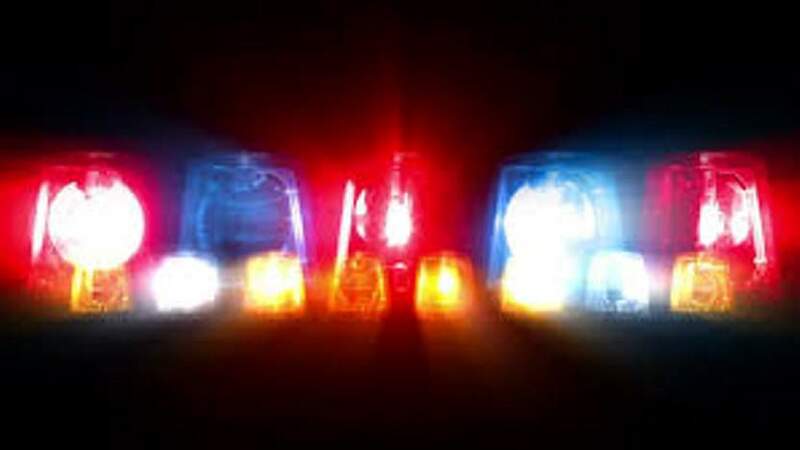 An on-duty Southern Ute Police Department officer was involved in an injury crash Thursday night on U.S. Highway 550 near Bondad. The two-car crash occurred about 10:35 p.m. and closed the highway for about an hour, said Sgt. Rob Madden, spokesman with the Colorado State Patrol in Denver. One of the vehicles became engulfed in fire, he said. No accident report had been filed as of Thursday afternoon, which prevented Madden from being able to identify the drivers, give a description of the crash or say whether citations were issued, he said. The State Patrol in Durango did not respond to requests for comment Friday. A spokeswoman with the Southern Ute Indian Tribe confirmed the officer was on duty at the time of the crash and sustained minor injuries. She declined to provide additional information about the crash, including the deputy’s name and whether he remains on active duty. Madden confirmed the deputy was driving his patrol vehicle. The other vehicle was a 2002 silver Subaru with a New Mexico license plate. Durango Fire Protection District responded to the scene to douse the Subaru, which became fully engulfed in flames, and to transport the deputy to the hospital. After firefighters doused the flames, the Colorado Department of Transportation responded with sand and plow trucks to prevent icing, Madden said. The Southern Ute Indian Tribe made arrangements to have the patrol vehicle towed from the scene, he said. The scene was cleared by 1:48 a.m. Friday.